AssetTagz user, Caulfield Contractors, are now using training records to record key training information. 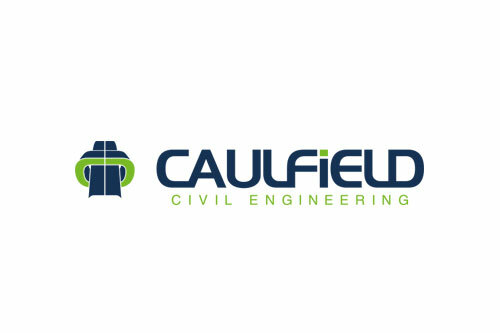 From ‘on-the-job’ training such as Lifting Operations and Vehicle Marshalling through to NVQ level 6 courses such as Construction Management, Caulfield are using training records to record its staff training. Training records ensures training attendance and certificates are recorded against individuals’ records automatically. This removes paperwork and administration overheads from the process, and actually validates worker eligibility to undertake particular types of work or use specific tools or equipment. Caulfield has been working with AssetTagz to manage, track and get visibility of their plant equipment since 2011. Now training records allows Caulfield to record training information on its handheld computers too. Attendees are recorded using their RFID-enabled identity cards and are asked to sign on-screen to confirm that they attended and understood the course. All data recorded is sychronised with a web-hosted database.